Papadopoulos learned about the alleged existence of the Clinton emails during a meeting with Mifsud in London on April 26, 2016. Papadopoulos would later lie to the FBI that he wasn’t part of the Trump campaign when the meeting occurred. He served a 14-day prison sentence for that offense last year, as a result of prosecution by special counsel Robert Mueller. 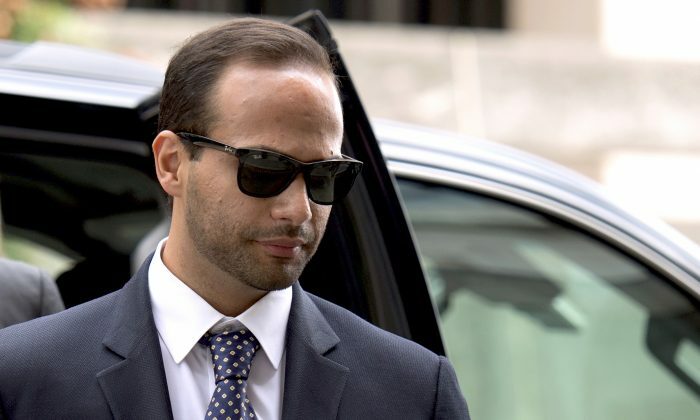 The allegation that Papadopoulos told Downer about the Clinton emails is reportedly the reason the FBI gave for opening the counterintelligence investigation of the Trump campaign. That investigation started in late July 2016 and has since evolved into the Russia investigation headed by Mueller.